Design to delivery, our team of interior designers, engineers, builders and project managers can take care of your entire project. 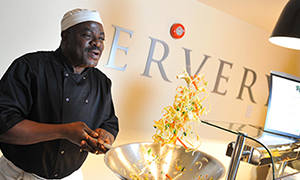 Turning your catering challenge into an exciting opportunity. 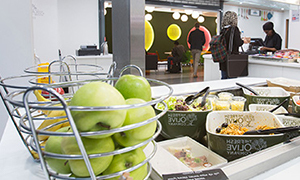 As one of the UK’s leading catering design, build and fit out companies, your project will benefit from an experienced team who can transform your vision into a reality. 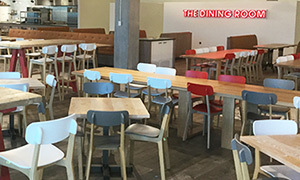 Our award-winning design office have the creative vision and the latest tools to provide you with a ergonomic, though-out and efficient solution to your restaurant. 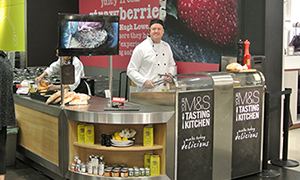 From a single piece of equipment to a full turn key project, we can provide all of your commercial catering equipment and catering design requirements. This includes CAD designs, fully dimensional service drawings and also our much admired and distinctive 3D visuals and animated walkthroughs. 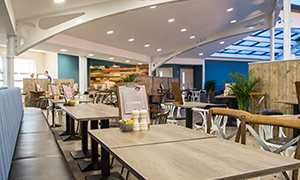 IFSE partnered with Amadeus and NEC Group to design, build and fit out multiple restaurant and coffee shop areas at the NEC event halls in Birmingham. 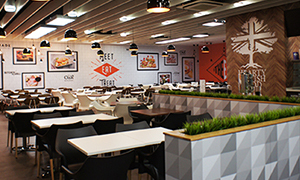 Kathryn James, Managing Director of NEC Group, described the redevelopment as putting food and beverage “at the forefront of the NEC’s offering. 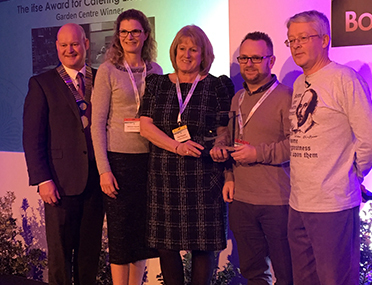 The redevelopment allowed the NEC to take a step forward in the way that they service and welcome their customers at the NEC”. 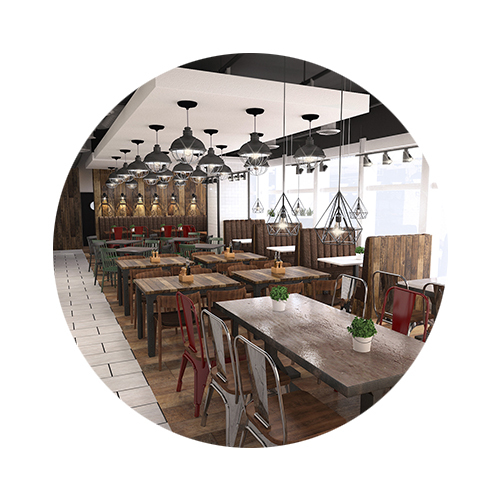 Our team of CAD and interior designers have the creative vision and the latest tools to provide you with a well thought out and cutting edge solution for your catering facility. We’re your problem solvers. 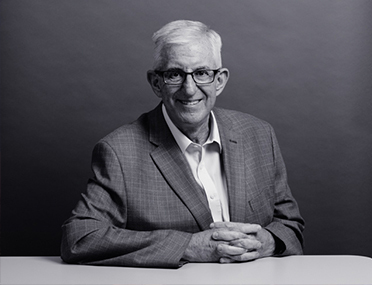 We pride ourselves on our versatile and qualified in-house project management team who all have industry accreditation. 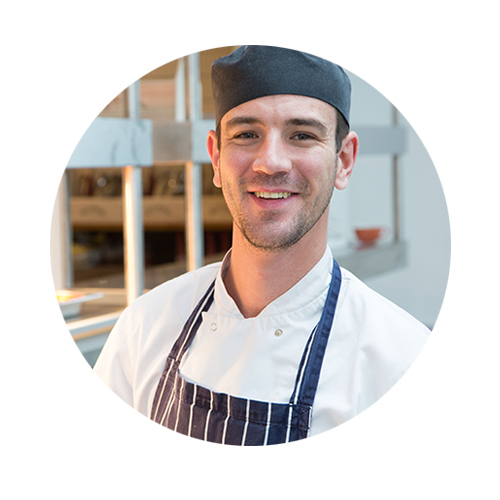 From day one, our team will take care of every aspect of your restaurant and kitchen redevelopment so your project runs seamlessly. Benefit from the complete package for your project when you partner with the team at IFSE. If your project requires any building works, we can act as your one-stop-shop an provide any changes required in-house with our trusted and accredited team of builders. 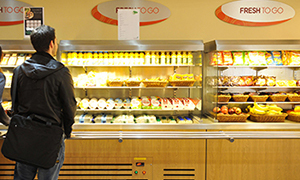 Our sister company – Romann Catering Engineers – bring over 20 years experience in providing fully comprehensive maintenance and servicing packages as well as installations and emergency call-out support for all major catering equipment and refrigeration brands. Oundle School owe thanks to you and your team for the design and delivery of a much needed refurbishment, completed on-time and on-budget. 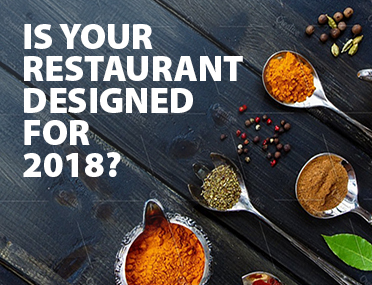 Is Your Restaurant Designed for 2018 and Beyond?